Public relations and marketing companies, media services and advertising agencies are powerful vehicles for communicating messages to society. These industries are however, to this day, male-dominated. 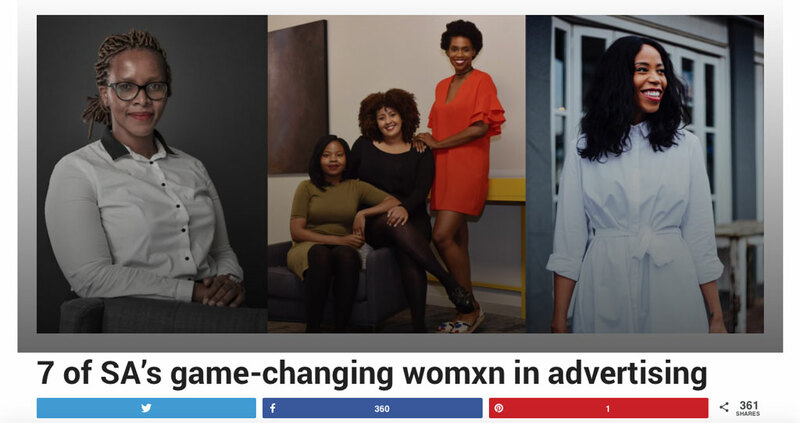 As the call for diversity commands industry conversation, we profile some of country’s top advertisers and get the low down on what it’s like being a womxn in advertising.